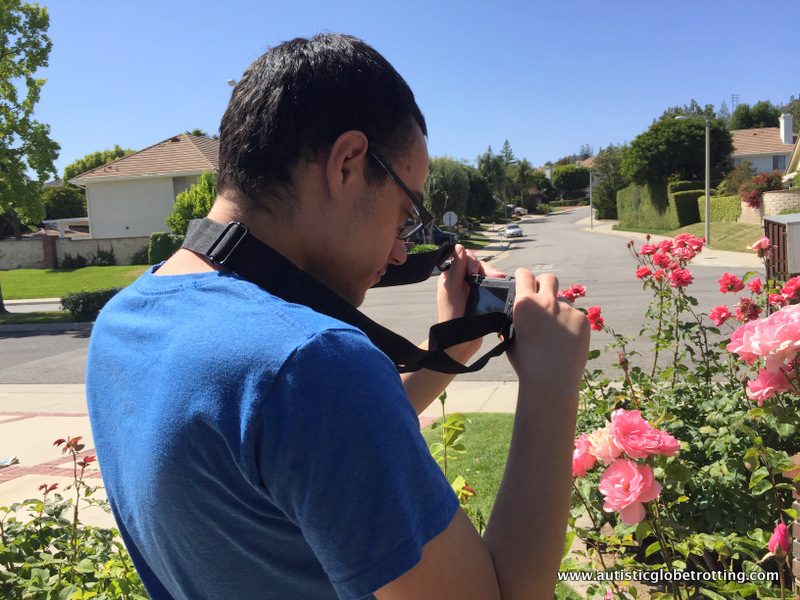 Home » Blog » Products » Is the Panasonic ZS60 Camera a Good Fit for Families? 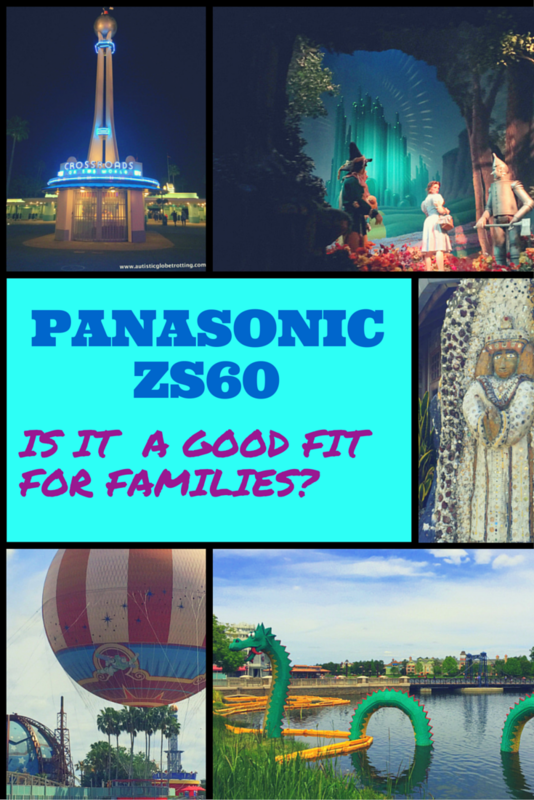 Is the Panasonic ZS60 Camera a Good Fit for Families? The Panasonic ZS60 is a sound choice for families who seek the convenience of a point and shoot but covet some of the advanced features the more pricey cameras offer. Moreover, the new Panasonic model enhanced by features like 4k photography, burst mode and post focus mode is relatively easy to use. Most family members, regardless of age and ability, can capture cherished vacation moments. The Panasonic ZS60 belongs to what is referred to by photography aficionados as the travel zoom genre, offering a relatively high 30x optical zoom lens and 18 Megapixel sensors. Cased in a light, pocket-sized body that weighs less than a pound, it makes for an ideal camera for most family members to use with ease. What sets The Panasonic ZS60 camera apart from most of the point and shoot competitors are its 4k video and 8 MP stills extraction capacity, along with a user-friendly touchscreen and built-in electronic viewfinder. I was excited to be given the opportunity to ‘test drive’ this new and improved model along with my family since I have used its predecessor the Z40 for the past two years and was well acquainted with many of its features. The Panasonic ZS60, available in black or silver and black, is a compact digital still and video camera rich with great features ready to perform under most daily and vacation lighting situations. Its hard shell case, well built and upscale, is slightly larger and heavier than its older counterparts. The camera has an 18MP CMOS sensor that measures 1/2.3 inches incorporated in it, along with a 30x optical zoom LEICA lens, a staple in the company’s Lumix series. The ZS 60 comes with a helpful 3-inch 1040k-dot touchscreen which displays easy to manage controls. Other features include a front mode dial and lens control ring, a much-appreciated upgrade, for easy adjustments. To help users photograph better in direct sunlight, there is an additional 0.2-inch 1,166k-dot electronic built in viewfinder. The camera comes with contrast-detect AF, face/eye tracking AF and Lightning AF in still image shooting modes along with manual exposure and manual focus shooting modes for the more experienced users. Other noteworthy features include a five-axis hybrid optical image stabilization system to minimize shake, Wi-Fi function that communicates with smartphones transferring pictures and even allowing devices to control the camera and the RAW shooting capability. However, the real buzz creators are its three innovative features –the capacity to shoot in 4k, the ability to photograph multiple pictures in different burst modes and the post focus mode that allows users to edit images after they are taken. The Defocus (DFD) option lets users change the focal point of a photograph, imitating a shallow depth of field after it has been taken by using 49 focus points. The camera can shoot full-resolution burst pictures at a speed of five frames per second with autofocus between frames, or as much as ten fps without. Users can shoot 4K video at a rate of 30 frames per second in MP4 format or Full HD video at 60 fps. The day we got the camera my husband, a declared geek, reviewed the manual. This took him a good two hours since the booklet is quite extensive and tends to explain all the different buttons in detail. I, on the other hand, chose to ‘wing it’ as I was versed in using Panasonic’s z40 and was pretty eager to test it out. Our son with autism was attracted to the buttons and touchscreen, so naturally he found it interesting to press each one to see what it does. 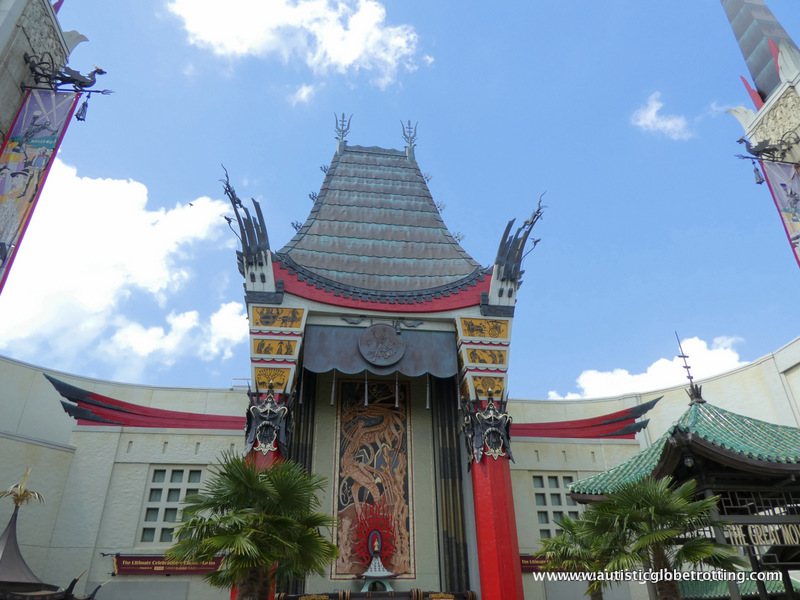 By the end of the afternoon, all of us had figured the camera features out and were taking turns taking pictures in Disney’s Hollywood Studios. To say that our son loved the camera would be an understatement. He thought the creative control setting that allows users to take pictures in differential modes ranging from toy effect to star filter was ‘super cool.’ Also, he was thrilled he was able to share the photos and snap movies via WI-FI using the Panasonic Image App on the smartphone to his Facebook account immediately. He had less luck with the burst feature –he continuously used it while trying to capture a parade to the point of the camera temporarily heating up and shutting down to cool off. My husband enjoyed taking the 4k videos all the while following on the touchscreen after years of filming other people’s feet and sidewalks with his previous video cameras. He thought the camera was light enough to be held up for prolonged periods of time and that it produced quality footage. His main criticism was that the placement of the flash (upper right corner) made it a bit awkward for him to hold since he has larger hands. He also noted that the touchscreen experiences brief instances when it freezes, which may delay filming or other commands. When I finally got my turn to use it at length, I thought that the panning out and zooming feature in video mode (see posted butterfly video) was a convenient option. Furthermore, the 4k burst post- focus mode and the possibility of blending multiple pictures together were features that would be helpful for me as a blogger, though it took me some time to practice them. What I thought could use improvement was the camera’s performance in low lighting and its focus on fast moving objects. I also miss not having an input for an external microphone and the lack of an external flash shoe, though I do understand that would probably increase the price quite a bit. After having used the camera for an entire week, I have to say that overall we all like working with it. Though this camera will not replace your DSLR, its long zoom, 4K video, touchscreen LCD, and electronic viewfinder make taking pictures a much enjoyable and carefree experience for all family members. In fact, our son likes it so much he doesn’t want to share mine and has asked for his own as a gift for his upcoming graduation next month. Even though learning to use all the features is somewhat a learning curve, what is good about this camera is the fact that everyone can use it at their level. Newbie photographers like our son can use the [iA] automatic setting and let the camera do most of the thinking while the most advanced users can use the P, A, S, M modes for more control over the process. On a more personal note, I recommend a couple of accessories that may help the less experienced or young family members use the camera more comfortably. For our son, I purchased an additional strap so he can wear it safely around his neck and minimize the chance of him potentially dropping or for forgetting the camera somewhere. Also, I purchased an inexpensive mini tripod that can be attached to the bottom of the camera to prevent him from covering the flash by mistake, and an additional battery if he overuses the burst mode and depletes the battery. The Panasonic DMC-ZS60K Lumix 4k Digital Camera is available for purchase as of April 2016 in both colors on Amazon for $447.99. The ZS60 comes with a rechargeable battery, AC adapter, USB cable, and wrist strap. To pair with a phone or tablet, download the Panasonic Image App for iOS or Android. The company offers PHOTOfunSTUDIO 9.8PE photo editor, SILKYPIX Developer Studio SE for handling RAW files, and a trial version of LoiLoScope video editor as free downloads. 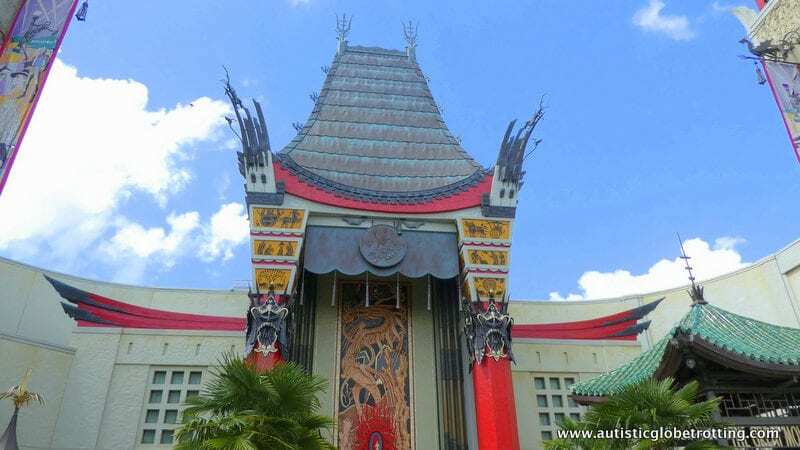 Previous Post: « What’s New at Magic Kingdom? Loved reading how each family member used this camera…..many perspectives in my family too I suspect. That’s what attracted me to the camera ,Christine Tibbetts. There are many options out there but none seem to be as easy as this one .